Posted on April 22, 2014 by revivewa	in Theology and tagged I think therefore I am. ‘Who am I?’ The issue of identity is a vexing one, complex and simple at the same time. Over the last century and a half, psychologists have grappled with the notion of identity and human behaviour, previously the domain of philosophers and theologians. The Psychoanalytic approach suggested that who we are is determined by unconscious conflicts that exist within us, most of which we are not even aware. Behaviourists reject this approach, focussing only on human behaviour that can be observed. ‘Who we are’ is explained by what we have learnt. ‘Who am I?’, so I turn to the Zulu proverb ‘Umuntu ngumuntu ngabantu’, which translates ‘a person is a person because of people’. Through our daily, often mundane actions, interacting with the people around us, we construct a sense of self. ‘Who I am’ is the result of a process of engaging and connecting with people in communities that I belong to. 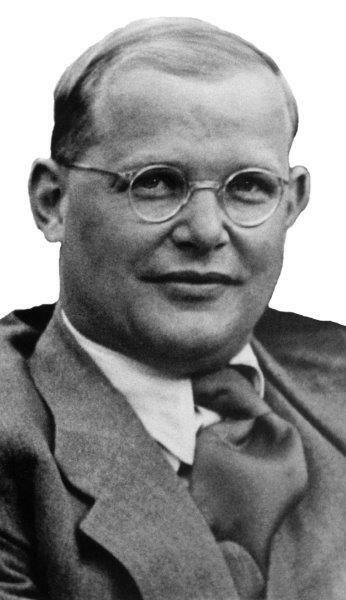 Dietrich Bonhoeffer’s poem, ‘Who am I?’, written while incarcerated and shortly before his execution in Nazi Germany, captures the complexity of our identity beautifully. like a squire from his country house. equably, smilingly, proudly, like one accustomed to win. Am I then really that which other men tell of? faint, and ready to say farewell to it all. They mock me, these lonely questions of mine. many of us, are the source of the discovery of who we are. Rev Gary van Heerden, chaplain at Presbyterian Ladies’ College.